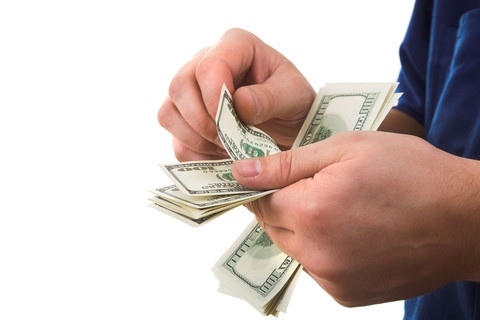 How much in Utah Home Grants do you qualify for? Find out with our Utah Home Grant application. 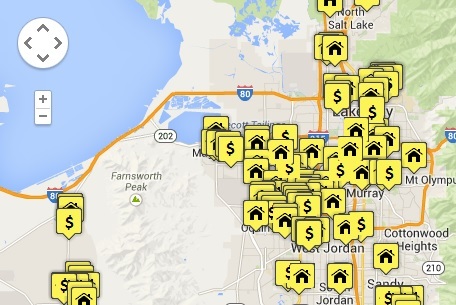 SEARCH thousands of Utah grant eligible homes in your city. Plus, Special No Money Down and First Time Homes Buyers programs available. First Time Home Buyers include any buyer that has not owed a home in the last 3 years. So even if you have owned a home before, you may buy homes for sale in Utah with these special programs. *There is no cost or obligation to use this service. 1. First rule in buying a Utah home is to be comfortable with the financing and the process. If something does not feel right then don't proceed. Use an experienced Utah Real Estate professionals to assist with homes for sale in Utah. Understand the Utah Loan process and the terms of the loan. Find out if you are a first time home buyer or if you qualify for no money down programs. Find out what Utah home grants are available and if you qualify. 3. Work with a Loan Officer that explains the process and gives you every option to buy a home in Utah. Different homes and locations may work better with different loan options. This may include FHA loans, Utah Housing, Rural Housing Loans / USDA, VA loans or a No Money Down loan. 4. Work with a Utah Real Estate professional that explains the process of buying a Utah home and how to protect you. Understand how HUD home, Short Sales, Foreclosures, the Utah Real Estate contract and how it can protect the buyer. This is especially important if you are a first time home buyer. 5. Once you understand the financing and process, then start searching for Utah homes. 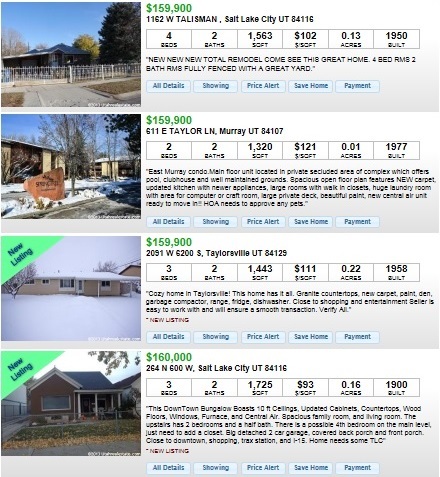 Utah home listings will explain each house and usually give interior photos. Take a Utah real estate agent to show you the homes and finally to help make offers. Realty Experts and SecurityNational Mortgage Company Inc. provide this website for informational and marketing purposes only. The information provided is deemed reliable but is not guaranteed and should be independently verified.Disclaimer: No statement on this website should be considered a commitment to make a loan or provide grant funds. Loans are subject to borrower qualifications, including income, property evaluation, sufficient equity in the home to meet LTV requirements, and final credit approval. Approvals are subject to underwriting guidelines, interest rates, and program guidelines, and are subject to change without notice based on applicant’s eligibility and market conditions. Refinancing an existing loan may result in total finance charges being higher over life of loan. Reduction in payments may reflect longer loan term. Terms of the loan may be subject to payment of points and fees by the applicant. Grant funding is provided by many third-party entities, including cities, counties and state governmental agencies, and is not provided by, committed by, nor guaranteed by SNMC or it’s employees. SNMC is an Equal Housing Lender. NMLS# 860418 – CO.NMLS# 3116.